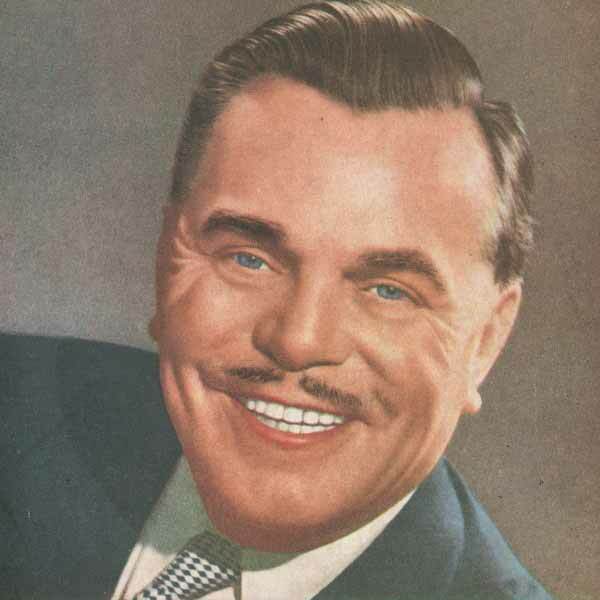 Today marks the 119th birthday of our founder Sir Billy Butlin, and what better way to celebrate this remarkable man’s life than by looking back over his 82 years. Our Billy lead an interesting life and achieved many accomplishments, from owning a travelling hoopla stall to becoming the most success showman in Europe. Born in Cape Town, South Africa in 1898 to British immigrant parents, Billy spent a lot of his childhood travelling between South Africa and the UK with his mother Bertha. It wasn’t until 1911 when his mother remarried and immigrated to Canada that Billy’s life became more settled. In Canada a young Billy got himself a job and quickly rose up the ranks at Eaton’s Department store, the largest of its kind in Toronto, and it was through attending Eaton’s summer camp on Lake Ontario that helped Billy (later on in life) form his holiday camp idea. Whilst working at Eaton’s, war broke out and Billy’s story of the war is an interesting but not uncommon one. He did in fact join up by accident. 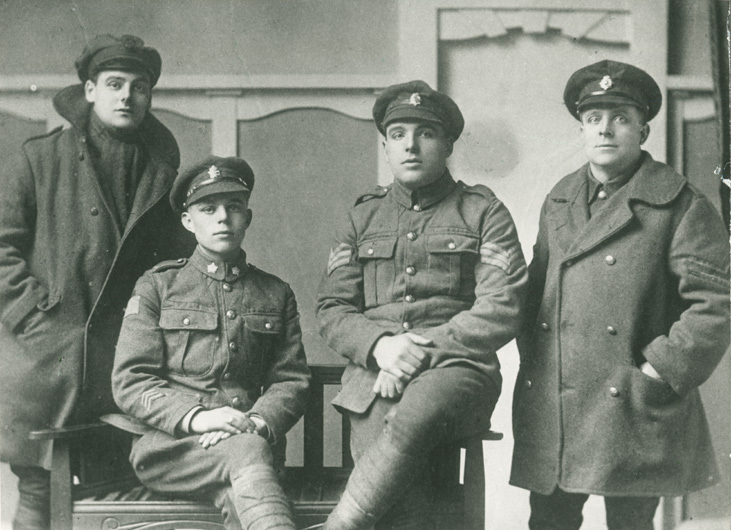 Two of his colleagues from the art department at Eaton’s Department Store had gone off to volunteer as motor cycle despatch riders but had been told that the Canadian Army already had its full quota so they would be called up when required. His colleagues were given a badge which proclaimed this fact and Billy rather fancied one of these. 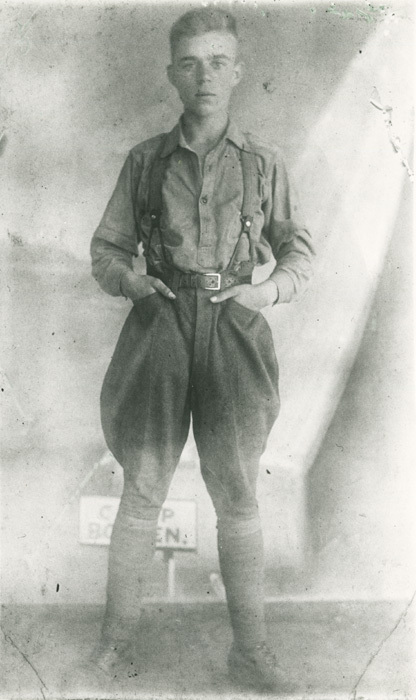 So like many young men of the time he saw the war as a big adventure, so he went along to the recruiting office and stated that he wanted to join the army. However he forgot to mention that he was just volunteering to be a despatch rider and the sergeant duly asked him to return the next day to be fitted for his uniform. The truth dawned on him, he had enlisted. February 1921 saw the end of the war and Billy arrived back in the UK. With only £5 in his pocket, he sort out his mother’s family in Bristol who helped set him up with a travelling hoopla stall. Billy spent the next couple of years travelling around the West Country fairs. The summer months were profitable whereas the winter months were tough, with no country fairs to attend Billy needed to find an alternative way to make money. He heard about Bertrams Mills circus, the biggest winter circus in Britain. He decided to go and see what this circus was all about. Having visited the circus Billy knew he needed a pitch, over the course of the next summer Billy worked tirelessly to raise the necessary funds. Securing the pitch at Olympia proved to be profitable and Billy held this for many years. However, life as a travelling showman began to grow weary. 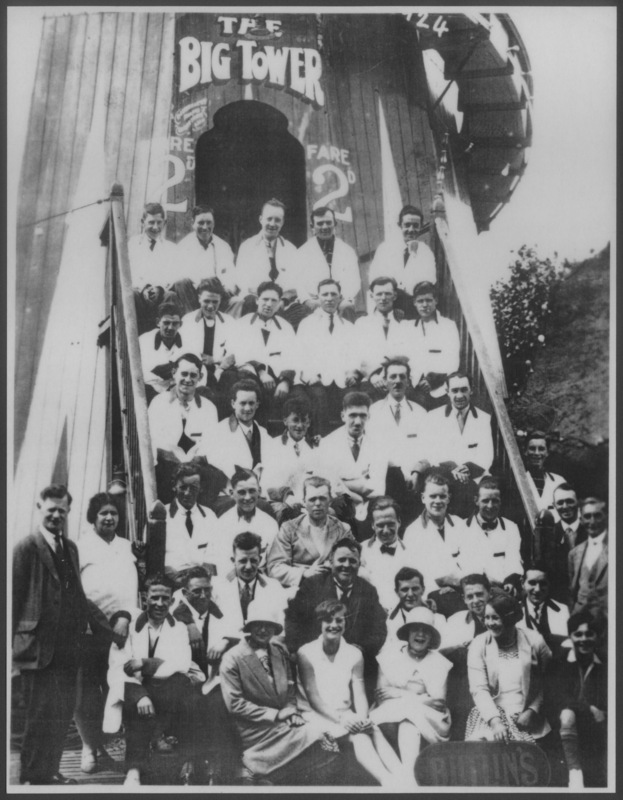 Billy knew he wanted to put down permanent roots, so in 1927 he opened his first amusement park in Skegness. 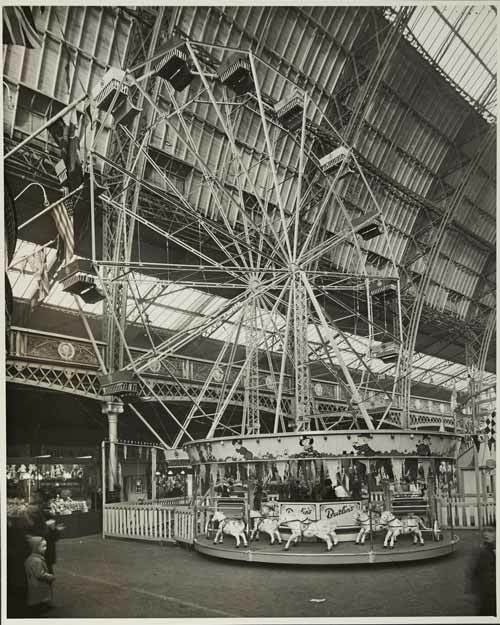 The amusement park started out as a small plot of land with a couple of hoopla stalls and a tower slide, always wanting to wow, each year Billy added new attractions to draw in the crowds. 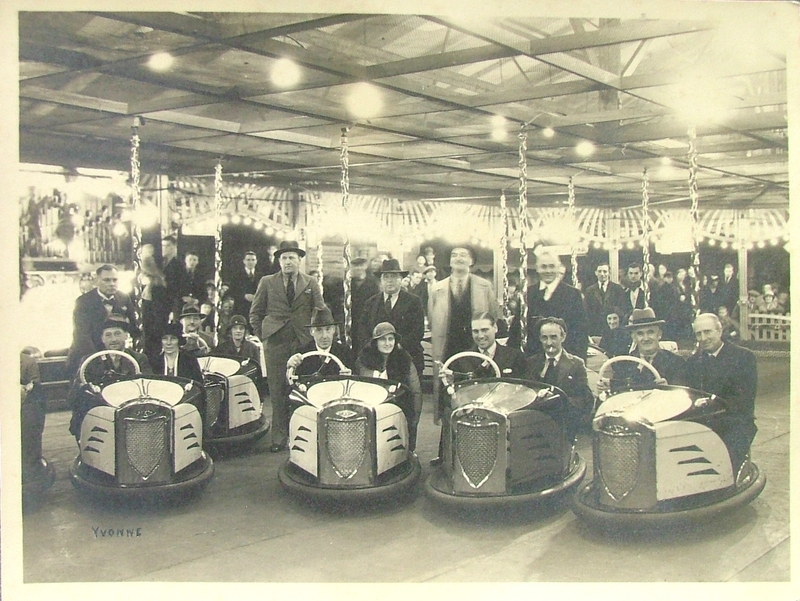 It was whilst searching for new attractions that Billy first heard about this new amusement – Dodgems. 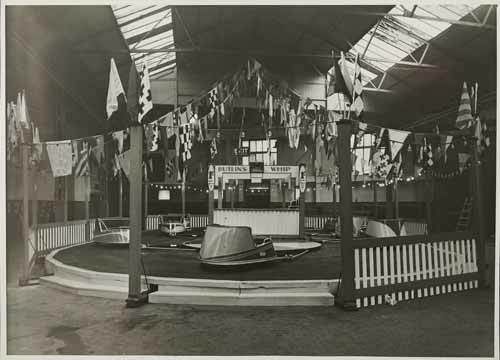 Working between his amusement park in Skegness and still with the pitch at Olympia it was here Billy met the American manufacturer of the Dodgems. He was told the cost of these were £2,000, Billy went home and assessed his finances, he was £200 short. Borrowing this from the bank Billy purchased a set of Dodgems. That dream became a reality for Billy in 1936 when he opened his first resort in Skegness. Over the course of the next three decades he went on to open a total of nine resort from Scotland to Somerset, seven hotels at well-loved seaside resorts and even a Butlin’s in the Bahamas. He introduced never-seen-before innovations; in 1965 Butlin’s Skegness opened the UK’s first monorail and in 1963 Billy saw over 1 million people holiday at his resorts in one season. His story is truly one of rags to riches, but throughout his career one thing always remained the same, to delight families. Together with HAT, we are working to conserve, catalogue and digitise our collection. The imagery and artefacts we rediscover from our past will be used to inspire our future, and we’ll be sharing these stories with you as we go.